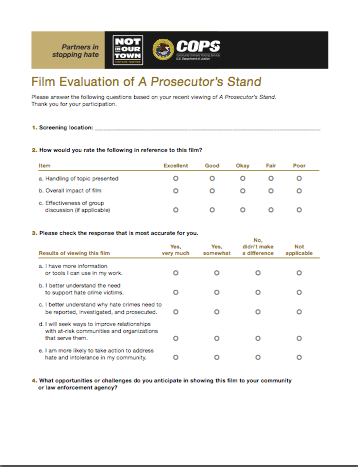 We’ve created the A Prosecutor's Stand Screening Kit to give community groups and law enforcement resources for showing the film and opening the conversation about hate crimes. 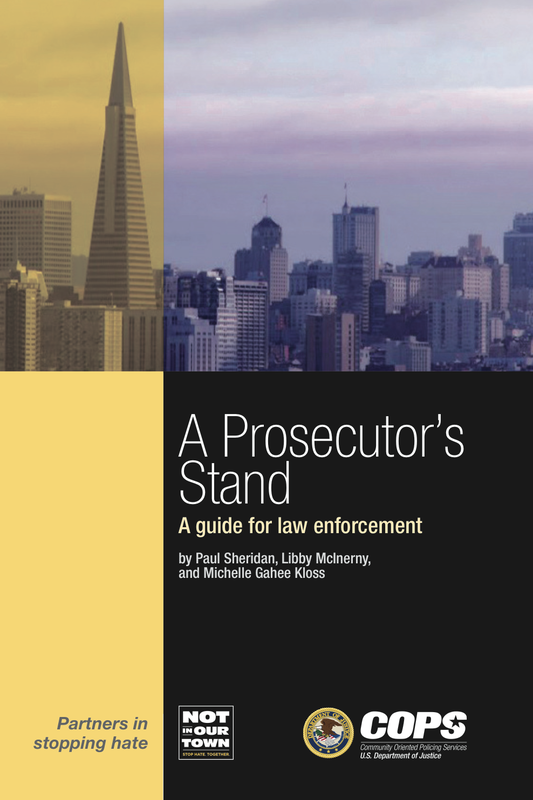 Click here to request a printed copy from the DOJ COPS office. Like us on Facebook for the latest updates on the film. Get social about your screening! 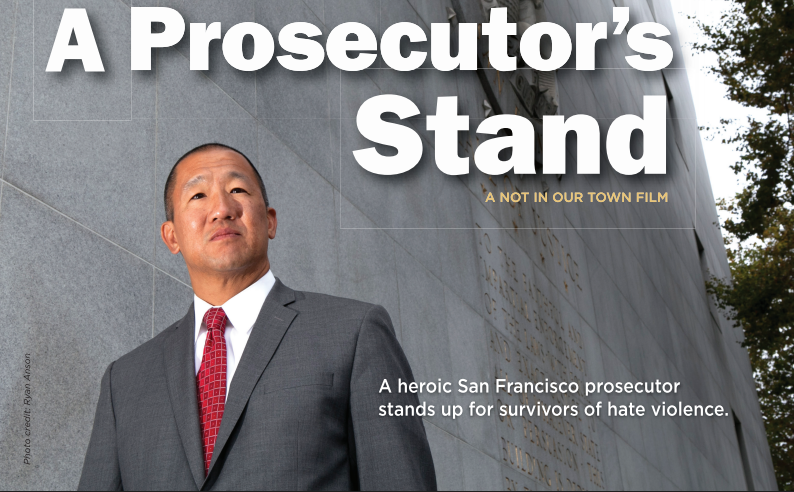 Use @notinourtown and #aprosecutorsstand. Share or embed trailer from Vimeo.